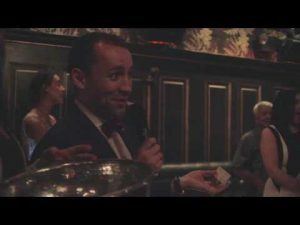 Why Join the Paris American Club? 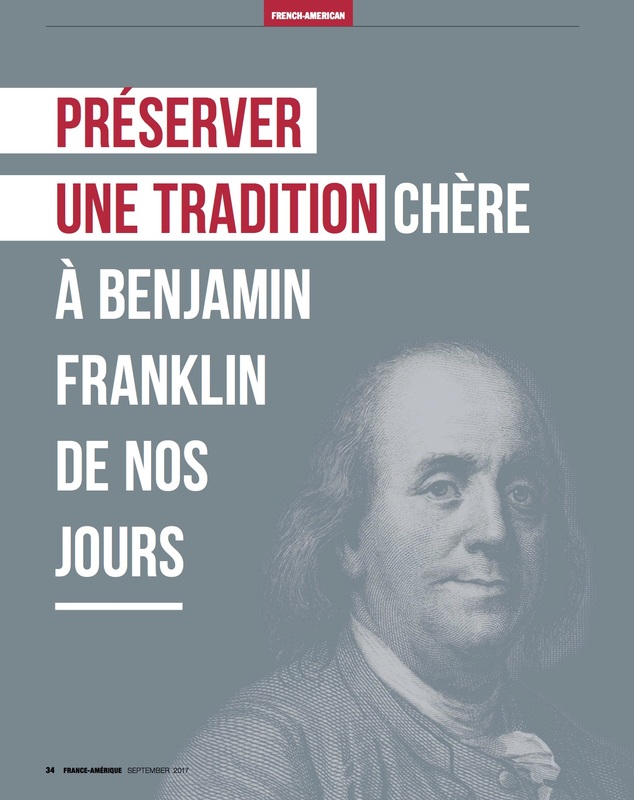 Our activities and purpose preserve a tradition begun in 1777 by Benjamin Franklin’s Sunday Dinners for Americans in Paris. Our predecessor, The France-America Society, was founded in 1912 to make France known and loved in America, and America in France. Since 1940, the Paris American Club meets to inform and entertain members and their guests with the aim of furthering fellowship and relations between our two nations in all their social, commercial, artistic and intellectual pursuits. We encourage you to apply for membership by completing the Application for Membership and choosing the Membership Level that may be most appropriate for your situation on the Join Us Now page. 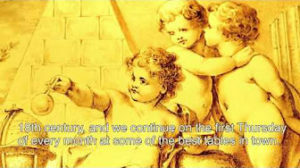 Benefits of membership include priority invitations to Club events at the Member in Good Standing rate, the privilege of inviting first time guests at the member rate, priority in reservations, access to the Club Directory, eligibility to participate in the mentoring program (see Outreach pages), vote, sit on committees, plan events and future benefits to be developed. Most importantly, you have the satisfaction of knowing that you are actively contributing to the development of the Club now and for generations to come. 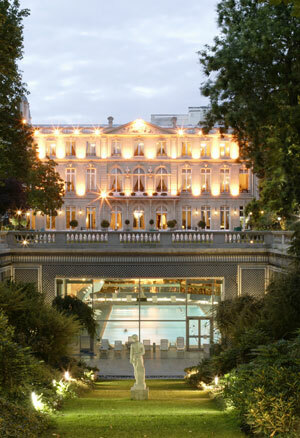 Club members may avail themselves of the sumptuous facilities of the Cercle de l’Union Interalliée in Paris. A guest membership card, valid for 14 days per year but non-renewable, will be issued by the Cercle de l’Union Interalliée upon presentation of an introductory letter from the Paris American Club.